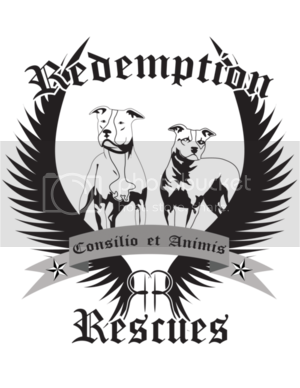 Laura — Redemption Rescues, Inc.
We were alerted to Laura's need for rescue back in June. She was very pregnant and had just been found in Philly with a belt tightly wrapped around her neck affixed to a pole. As soon as we saw her face and looked in her eyes we felt a connection with her and knew we were meant to help her and all the little lives inside her. We whisked her away to one of our very special foster families who kept Laura and her babies safe until the pups were all adopted. 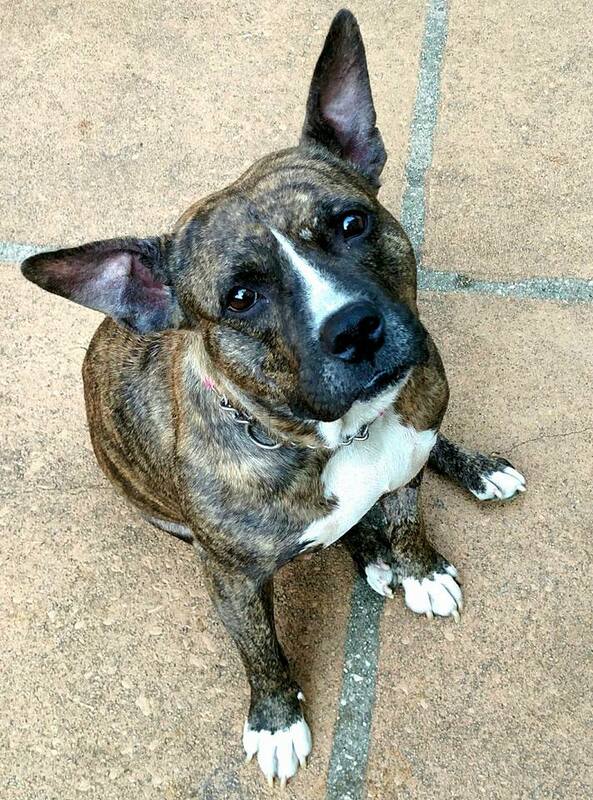 Sadly Laura was overlooked and is still waiting for her happily ever after. Our super silly, roly-poly seal pup Laura is such a goofball. 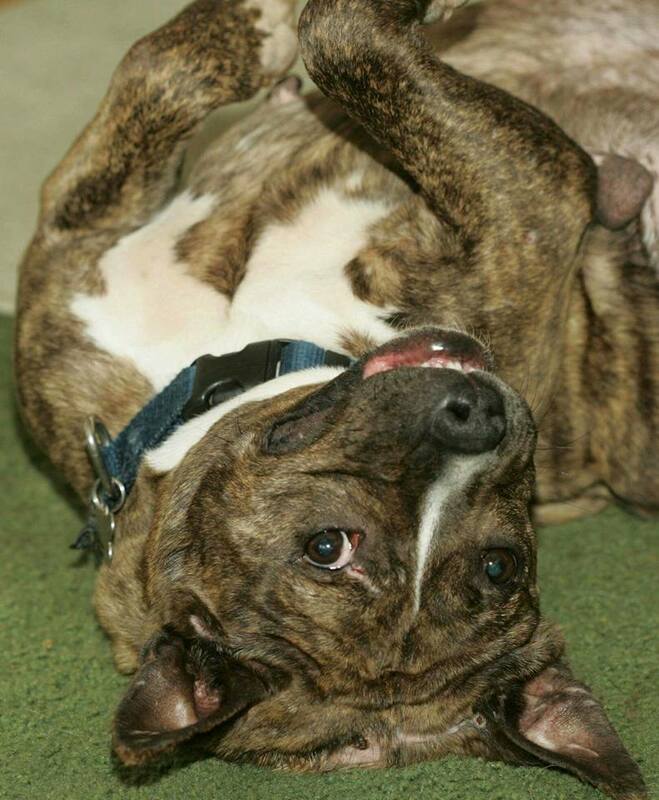 If you are looking for a dog that will keep you laughing, likes to cuddle, and is the perfect combination of playful and calm then look no further. Laura is your gal. She is 4 years old and good with male doggies her own size, and loves absolutely everyone she meets. Please consider opening up your heart and home to help her on her journey to happily ever after.